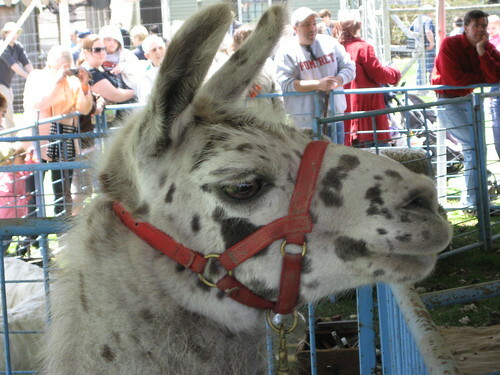 maryland sheep + wool festival! leaving early thursday and returning to boston on monday. say hi if you see me!